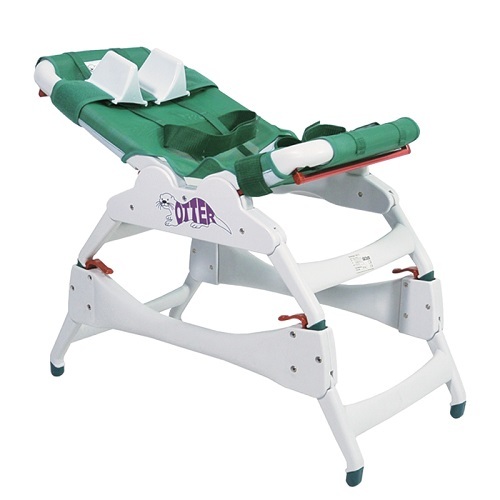 Slip resistant legs provide stability. 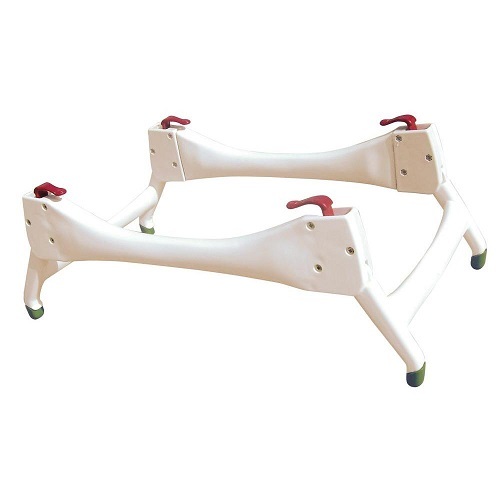 Legs fold flat for easy storage and transportation. Tool free height adjustment from 13cm – 25cm (5” – 10”).